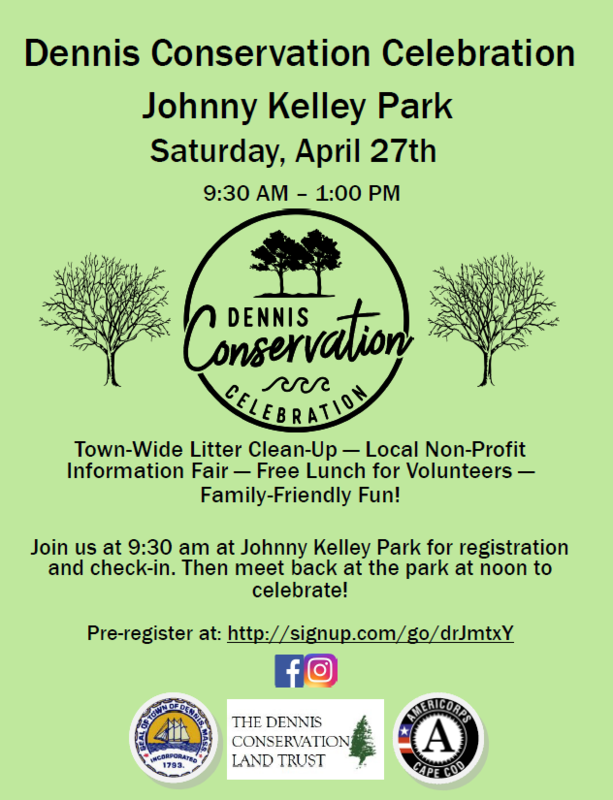 e will be cleaning up the town of Dennis on Saturday, April 27, 2019. Please use this page to sign up for a clean-up route. Meet us at Johnny Kelley Park at 9:30 AM for registration and refreshments. You will be given your gloves, trash bags, trash pickers and instructions. We will meet back at Johnny Kelley Park for a celebration with food, fun and family-friendly activities. All ages are welcome. We hope to see you there! P.S. 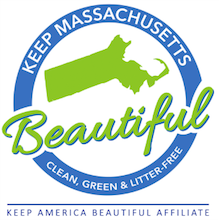 Please don't forget to print out your clean-up route and your consent waiver and bring them both with you the day of the event.